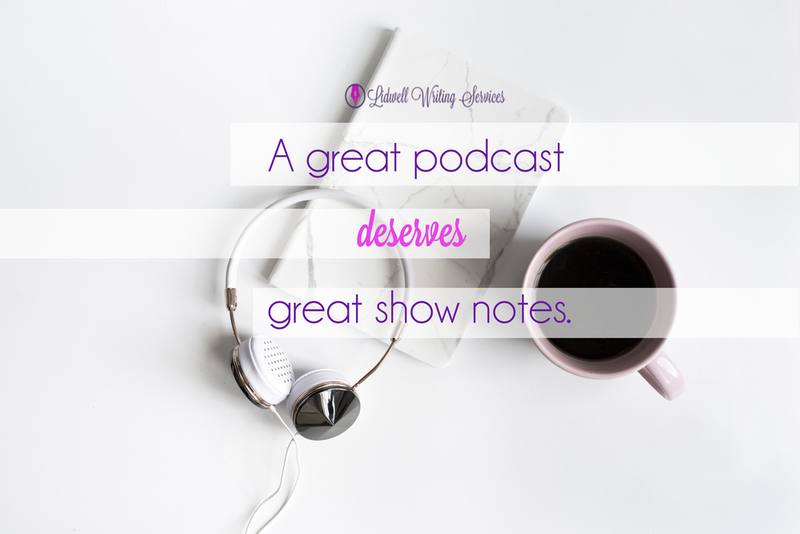 This week, I want to discuss this podcasting phenomena and share a few tips and strategies on how you can prevent your show from podfading. Podfading is when a podcast host decides to stop recording episodes for their show. Sometimes, this is something that is decided quickly, and sometimes, it happens because the show’s host has decided to take a new direction or perhaps rebrand. For others, it’s something that just kind of happens. As I mentioned earlier, other responsibilities, tasks, or projects simply take priority. A lack of desire, enthusiasm, and motivation. A loss of interest in the show’s main topic. Shiney-object syndrome won the battle. Struggling to find great guests to interview. Struggling to come up with fresh, new content or topic ideas. Simply not enough (perceived) time, energy, or money. Trying to do too many things without asking for help. ...and many, many more reasons. "Committing to Podcasting is a lot like committing to blogging. Consistency is key." Yep, I said it. Deciding to create a podcast is a lot like deciding to commit to maintaining a blog. The only way to consistently reap the rewards of your blog is to consistently publish posts. The same can be said about podcasting. Sure, your content might live forever on the web through iTunes, Stitcher, and even on your website - but so does your blog. 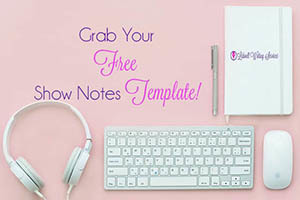 If you’re not consistently creating content - on your blog or your podcast - then you're not consistently connecting with current listeners, reaching new listeners, or driving traffic to your websites, products, and services. So, How Do You Prevent Podfading? What goals would I like to achieve with my podcast? How often am I releasing my episodes? Where can I look to find new inspiration and motivation to continue? Would outsourcing certain tasks associated with producing the show help alleviate some of my frustration or help me be more consistent? Reach out to your listeners. Survey them. Ask them what topics they want to learn more about or what you could dive deeper into? Reach out to your community, your role models within your show’s niche. Ask them to be guests on your show. 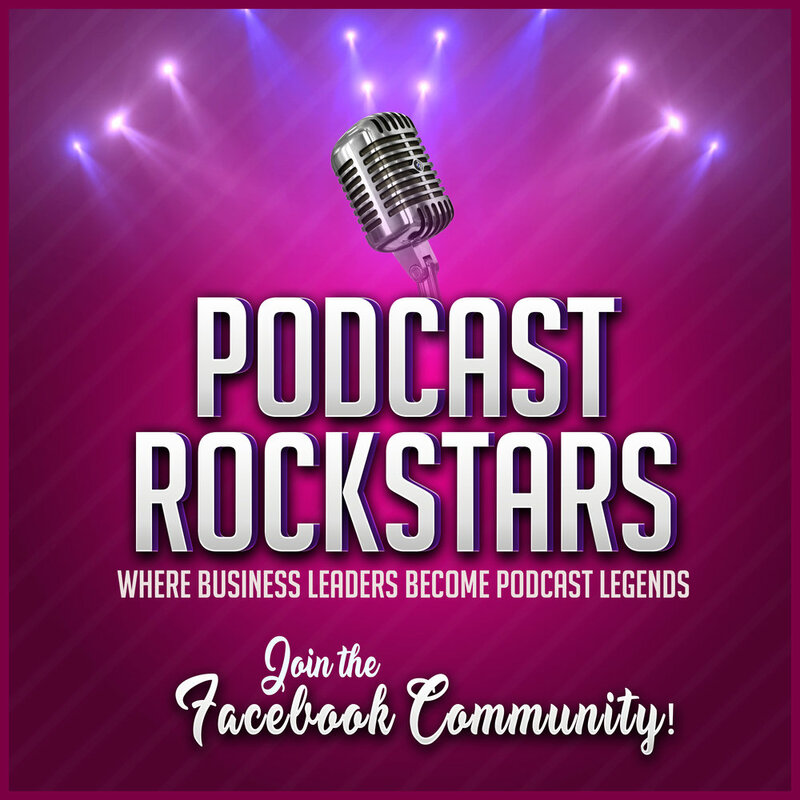 Join a podcast group on Facebook, LinkedIn, or Google+. 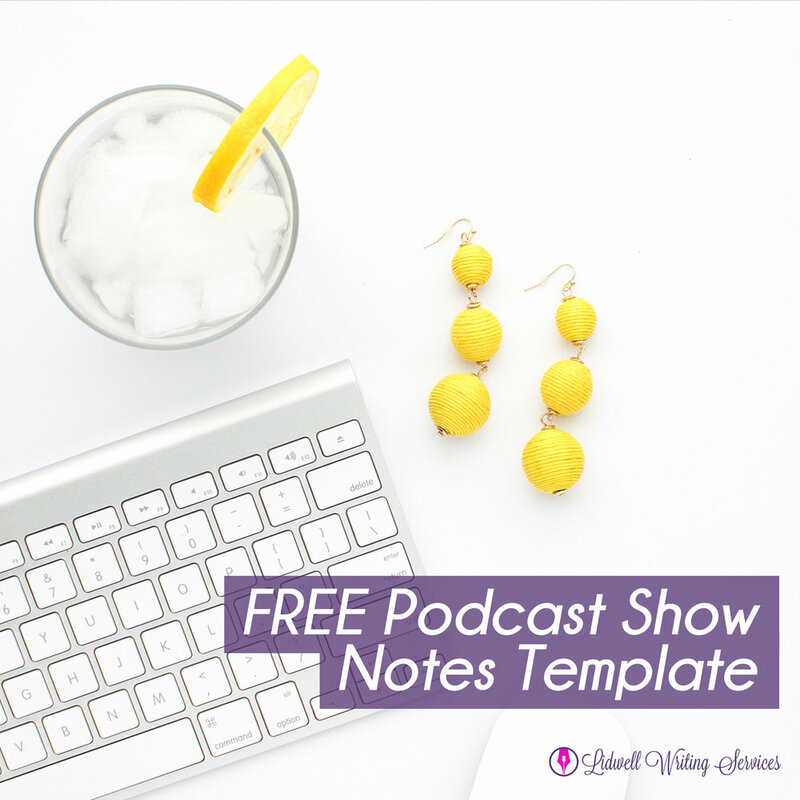 Evaluate how frequently you release an episode. Can you still provide a ton of value if you release an episode less frequently? Perhaps consider releasing less frequently, but provide longer episodes. 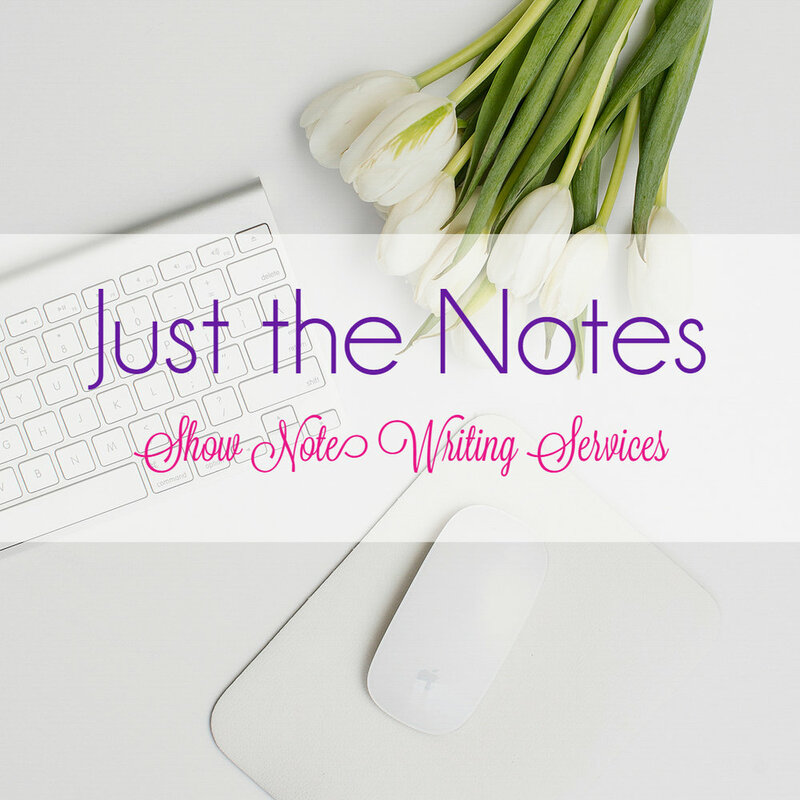 Conduct a "Brain Dump" of various topics and subtopics you could discuss on your show. Then, create a Podcast Content Strategy. Reconnect with your “why.” - Yeah, it’s important enough to mention twice. Consider using a guest booking service, like Interview Connections. Ask past guests for new guest recommendations. Try outsourcing various post-production tasks such as guest sourcing, show note writing, social media management, and audio editing. These are just a few strategies you can begin using today to help you prevent and overcome podcast burnout. How do you prevent podfading? Share your tips and strategies in the comments below!